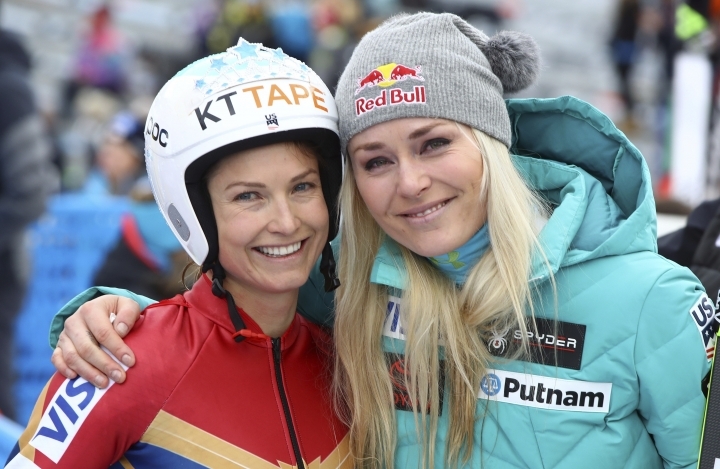 CORTINA D'AMPEZZO, Italy — Julia Mancuso knows what Lindsey Vonn is going through. She understands Andy Murray's pain, too. It was exactly a year ago that Mancuso, a four-time Olympic medalist, succumbed to a persistent hip problem and retired just weeks before the Pyeongchang Winter Games. Now, it's Vonn who is skiing through pain as she approaches the end of her career — with so little cartilage left in both of her knees that it's virtually "bone on bone," as she says. "I don't think it's fair for any athlete to have to finish a career because of injuries but it's part of the game," Mancuso said Saturday. "I just mentioned to her, 'You can always get a replacement when you're done if it's really bad'." Mancuso underwent hip replacement surgery in May and now skis pain-free. "It's amazing," she said. 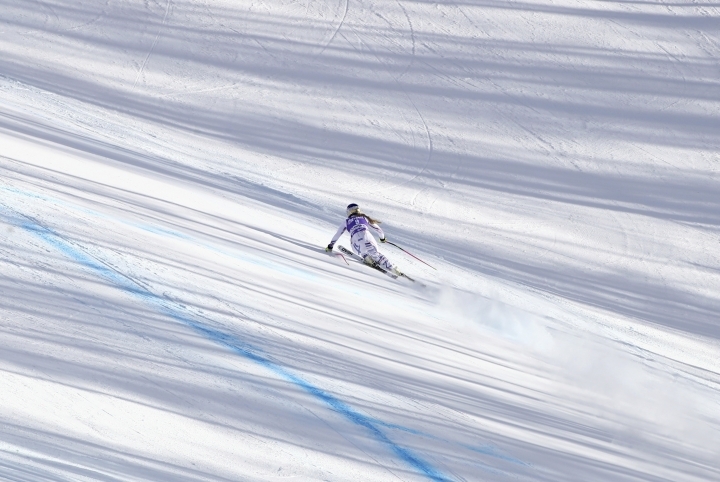 "I think if I would have been brave enough to get it before I would totally have ski raced with it. Of course there's more risk with it but I feel like I can get stronger than I did in the last 10 years because I have no pain." 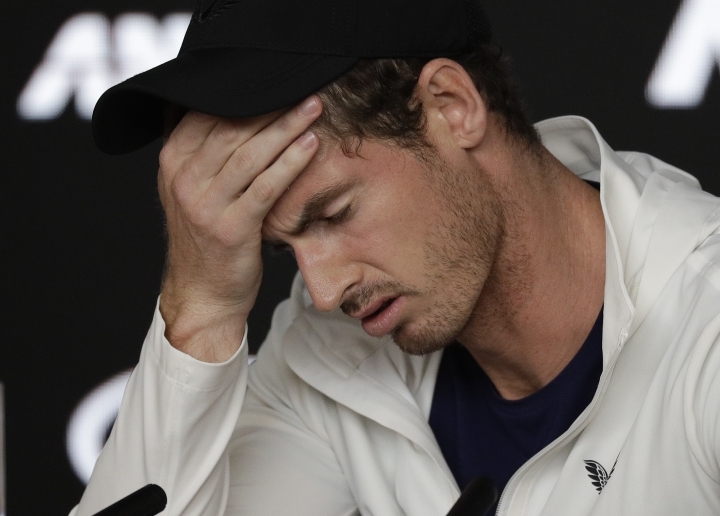 Andy Murray, the former No. 1 tennis player, is considering similar surgery as he contemplates retirement . "I will let him know it's the way to go," Mancuso told The Associated Press as she returned to Cortina in the role of a skiing ambassador..
Vonn, returning to the World Cup circuit this weekend following her latest injury, finished ninth in a downhill Saturday — improving six places from her result in Friday's comeback race. "I'm just doing the best I can. 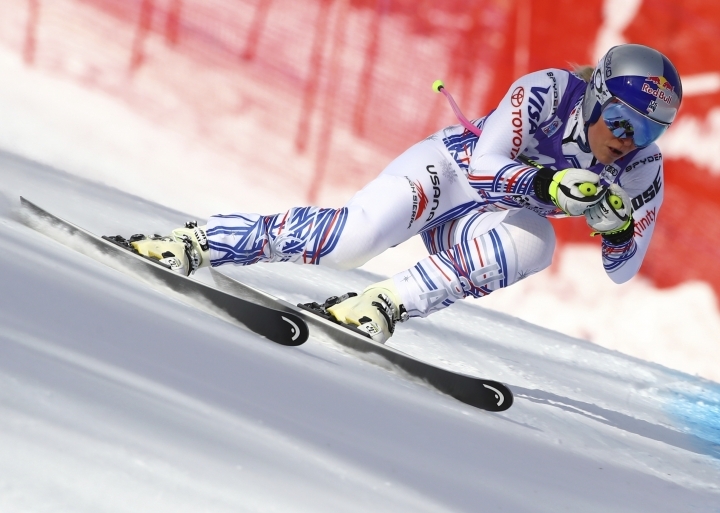 It's a little bit tougher than I expected," Vonn said. "I definitely don't trust my right leg as I need to and I can't create the power that I need to. But today was a step in the right direction. Still not my best — far from my best." While Vonn's most recent injury was to her left knee — she hyperextended it and sprained a ligament while training in November — the American's right knee is permanently damaged from previous crashes. She's racing with braces on both knees and goes through an extensive rehab process each evening to keep competing. 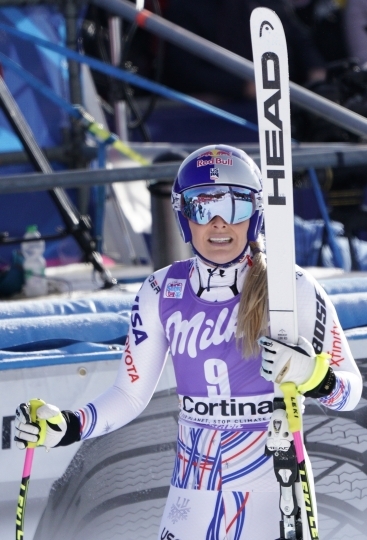 "I just have to get the swelling out of my knee and keep my quad muscle activated," Vonn said. "When there's that much swelling it's difficult to keep the muscles going and make sure they're not atrophying. It's a pretty extensive process. I could complain about it all I want but it's not going to change anything. You've just got to deal with it." Vonn also applies hydrostatic pressure to "flush out the swelling." "Over 20 minutes in the pool helps. That's what I did at 9:30 last night," she said. "I was in the pool by myself." In her current condition, Vonn faces an uphill challenge to win five more races and break Swedish great Ingemark Stenmark's all-time World Cup record of 86 victories. She's planning to retire following races in Lake Louise, Alberta, in December. "I've dealt with a lot of pain in my life but this is a bit of a different situation," said Vonn, who has also broken her ankle, sliced her right thumb, had a concussion and more. "It's not going to feel good and I have to find a way to grind it out." Mancuso, for one, is not counting her former teammate out. "I have no doubt that if it clicks for Lindsey she can still have a good race and win," Mancuso said. "But it's a lot to be going through."